The rush to save water is claiming legions of unintended casualties — California’s trees. Specimens that have stood tall and strong for decades are stressed and dying because of the drought, as Californians turn off spigots to comply with Gov. Jerry Brown’s mandatory conservation measures. Clear grass to at least 6 inches from the trunk’s base. Some arborists suggest clearing it to the tree’s drip line.Cover the area with wood chips or other mulch to help maintain soil moisture, being careful not to let mulch touch the trunk.If the tree is younger than 5 years old, it needs 10 to 15 gallons of water per week during the growing season. Water established trees once a month, applying 10 gallons for each inch of the trunk’s diameter. 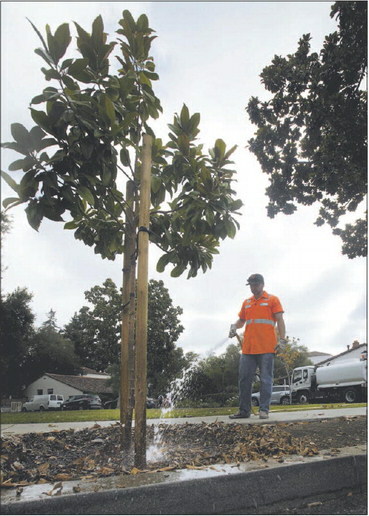 Established oaks should be watered only during the Bay Area’s normal rainy season when there’s no precipitation.Water trees slowly, using a soaker hose or drip system. Continue watering a tree until the soil from beneath the canopy to slightly outside the drip line is moist 12 to 18 inches below the surface. 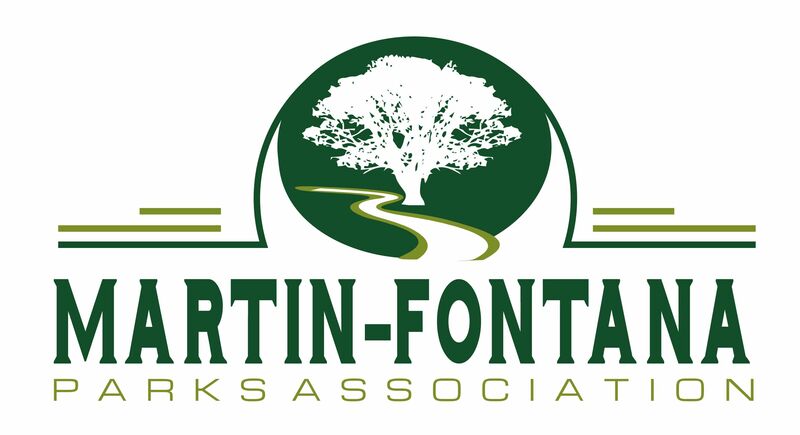 The Martin-Fontana Parks Association (MFPA) and the TJ Martin and Jeffrey Fontana neighborhoods would like to thank all those who participated in Saturday’s park planting and mulching event. We especially would like to thank the large number of volunteers from the Church of the Latter Day Saints for their service to our community. We were amazed that the volunteers completed all five areas in one day! 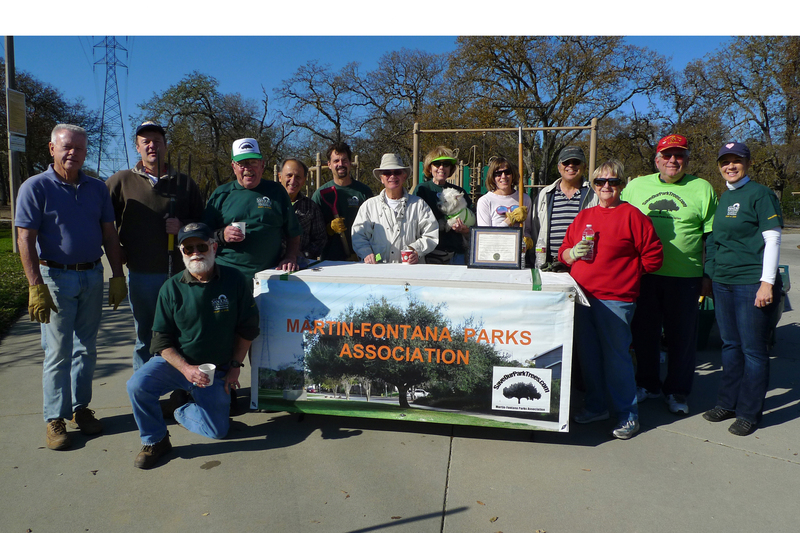 MFPA worked closely with the Parks, Recreation and Neighborhood Services (PRNS) to plan the conversion of water thirsty turf to wood chip mulch and drought tolerant plants. PRNS put a lot of effort into prepping the five areas by modifying the irrigation to limited low flow heads to support a modest amount of vegetation to make the areas attractive. The perimeters near sidewalks and curbs were dug down and the areas scraped so the wood chip layer would be thick enough to block weeds, and to help keep the sidewalks clean. 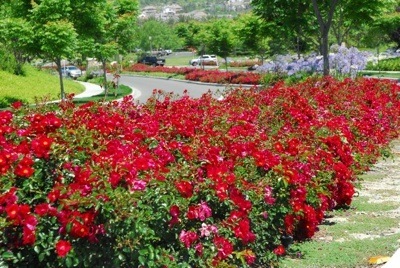 Sixty pink and red low maintenance carpet roses were planted and should look fantastic as they begin to bloom. Additionally, about 40 attractive drought tolerant flowers and shrubs will be planted this spring and in the fall. From PRNS we would like to thank Nicolle Burnham for her collaborative work to plan and organize the project; Jaime Ruiz for helping plan the project, supply the PRNS staff, and for purchasing the 60 carpet roses that were planted; and Kevin Gainor and his Capital Improvement Team, who did the irrigation and trenching work, as well as augering all the holes for planting. 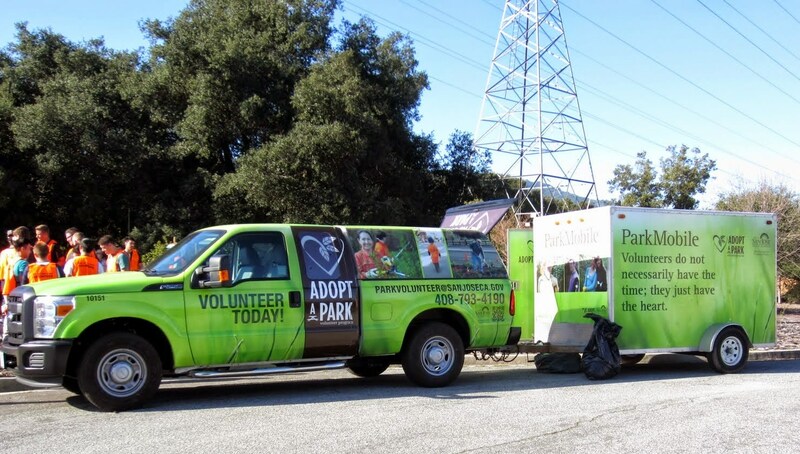 Steve Hammack and Mike Will were early initiators of this project when Steve met with MFPA last spring to begin discussions on the topic of reducing water use and maintenance in our underfunded San Jose parks. From our local park area, we thank Troy Trede, Louie Anaya, Joyce DelReal and others who delivered plants and tools, helped prepare the areas and helped manage the volunteers, while working side by side with them. We could not have managed this project without our San Jose Adopt-a-Park Division led by Mollie Tobias, who reached out and organized students needing community service hours and the wonderful volunteers from the Church of the Latter Day Saints to help our own neighborhood volunteers with this large effort. And last but certainly not least, we thank District 10 Council member Johnny Khamis and his staffer Michele Dexter, who facilitated communication and helped the project stay on track. This “pilot” project was not without its problems as PRNS and our nonprofit association worked through and finally resolved several issues of working together as a team. It is our earnest hope that the pitfalls we encountered will be used as guidelines are produced for further projects of this nature in other large parks in San Jose. Spending 2-3 hours with help from over 20 volunteers, we had the bugs on the run last Saturday the 3rd when we spread the mulch over the landscape. Fueled with free pastries and a pot of coffee donated by the local Princeton Plaza Starbucks, we made what seemed like a hundred trips with the wheelbarrows. 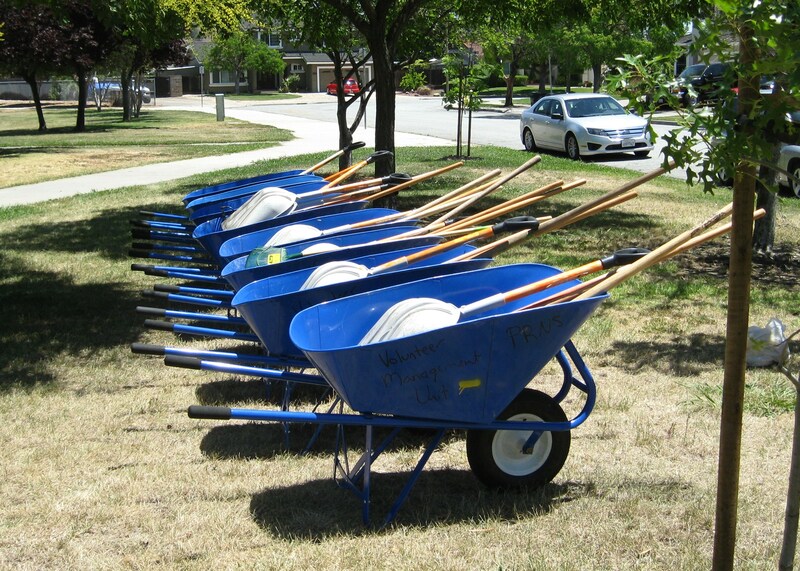 We are working on having another mulch spreading day on Saturday, January 28th. 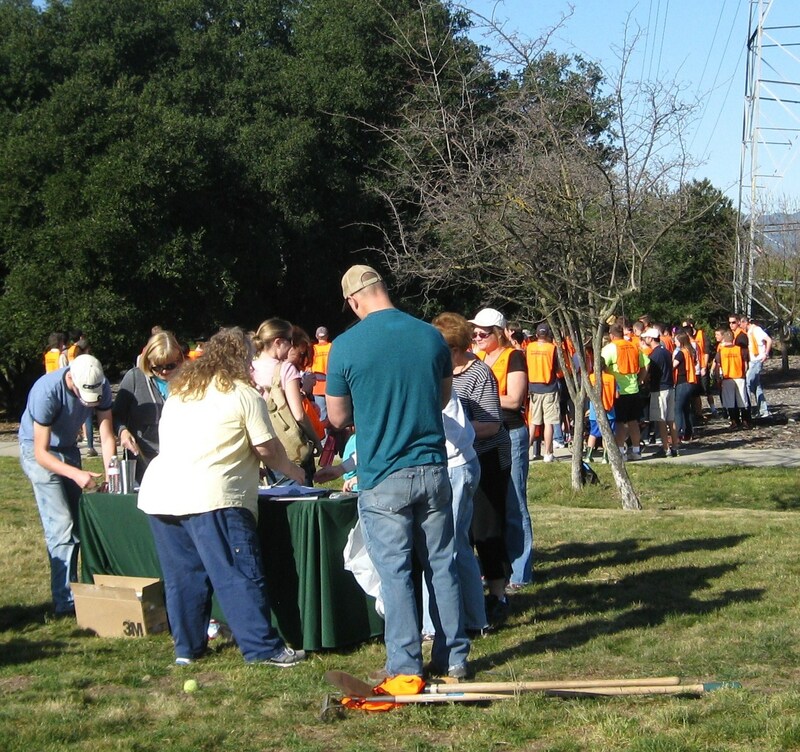 We hope to see all you experienced volunteers back to spread the mulch from McAbee to Golf Creek. Don’t worry, you will all have forgotten how hard the work was by then. Just remember all the great exercise you got and how you’ll need to get rid of all those extra pounds gained over the holidays. Thanks so much for coming out and supported your community parks. Also, thanks to Margie Heldt & Sunny Wagstaff for provided the photos.